we will build the kitchen you are dreaming about. 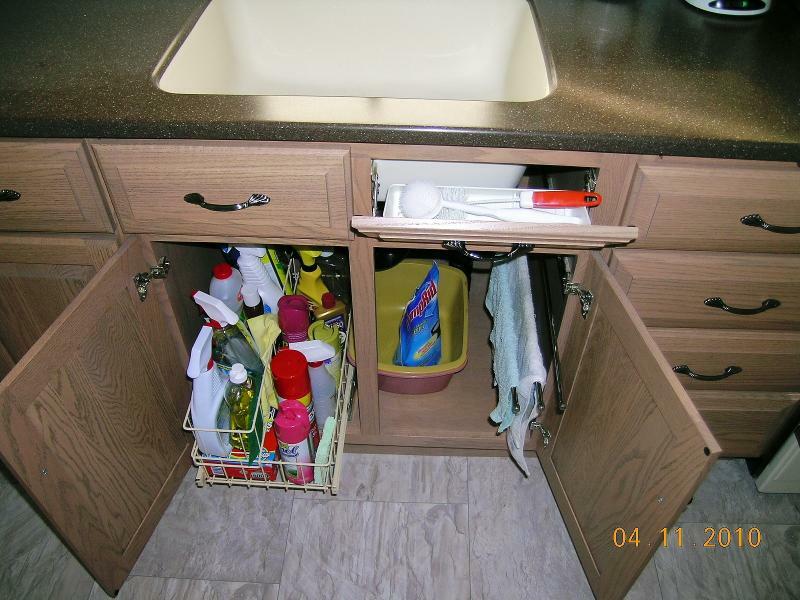 After removal of the empty soffit above the cabinets, it allowed for more space to enlarge the wall cabinets. 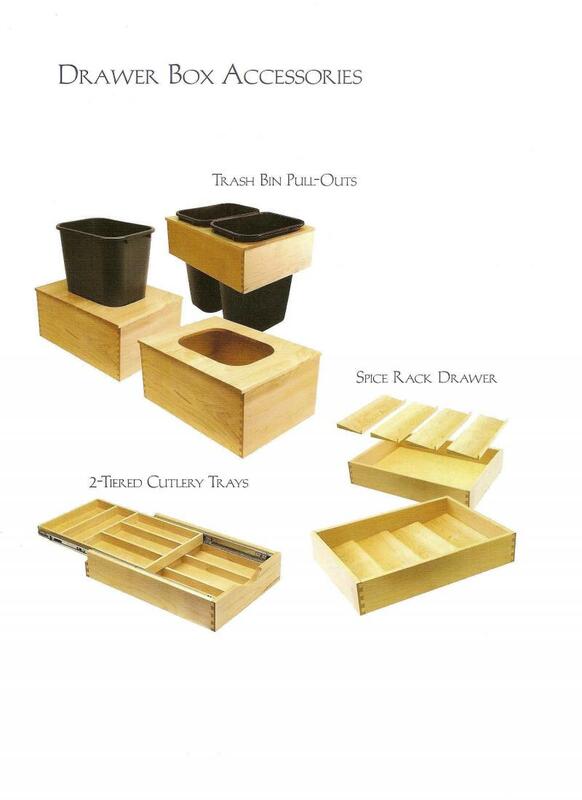 Our design included pull-out shelves, retractable cutting board, utensil dividers and flip out trays for added convenience. 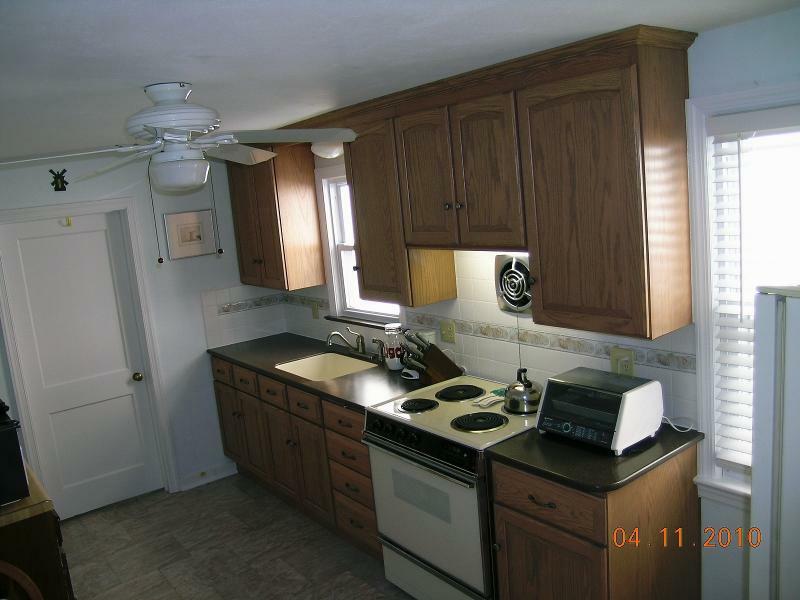 Here we have a maple stained kitchen with beveled edge laminate tops. 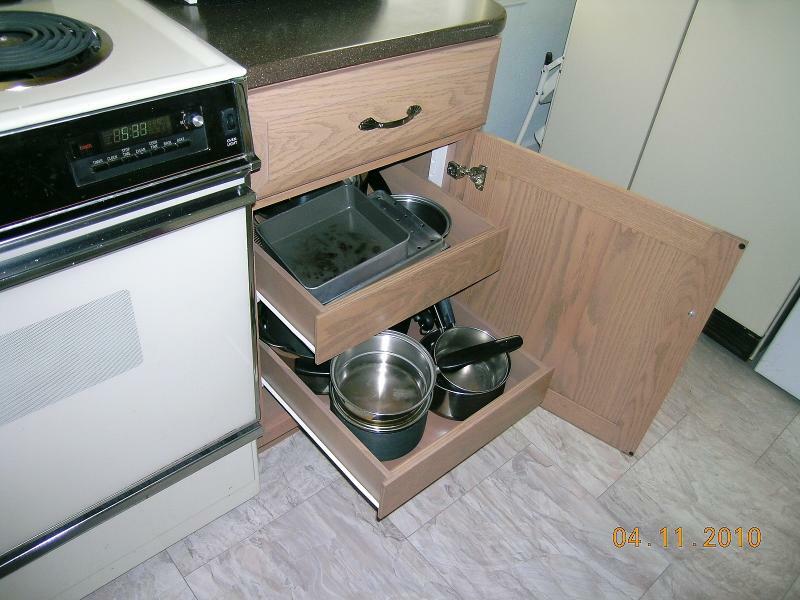 This job was a remodeled kitchen in Chalfont, PA.
We will custom fit our cabinets to fit any room layout. There are many ideas we have to make an island work best for your kitchen. We made a wood enclosure for the exhaust hood. Thinking about adding a wine cooler to your kitchen? We can include the wine rack and a place to hang the stemware into your final plan. Add a snack bar to that little nook in the corner. 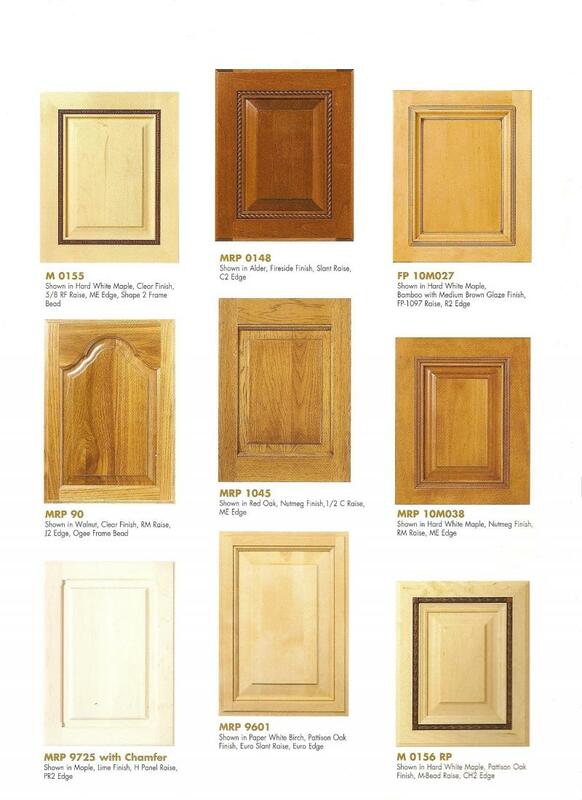 This display shows a small selection of the many door style options from Meridian Products to select from for your new cabinets. finish, and style are always selected by the customer. 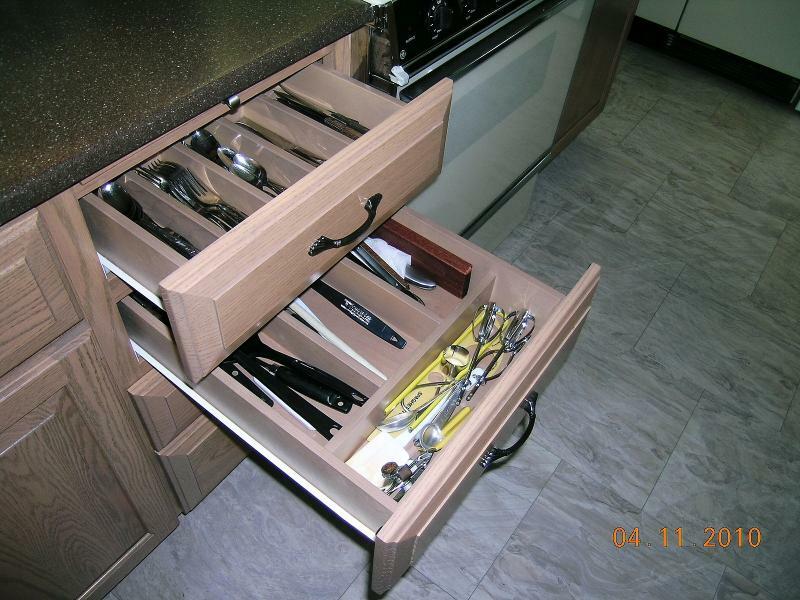 Choose custom drawer box features to better utilize your space. 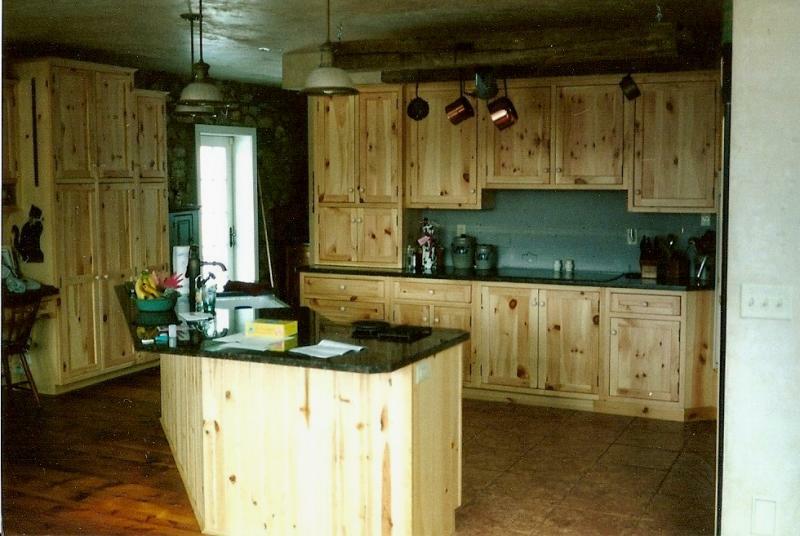 Call us today to start planning for your new kitchen.